Besides small passenger cars, Grandway's range of vehicles includes sedans, station wagons and 4×4's. All Grandway vehicles are sold with a warranty that includes confirmation that the mileage is genuine. The company is so confident of its competitive edge that it will beat or meet any price (subject to terms and conditions). Nismo Cars offers an unparalleled selection new and used vehicles. With knowledgeable and helpful staff, this company guides its customers through its selection to help them find the vehicle that meets their requirements. Nismo cars has goal to keep its customers satisfied from the time of their purchase. J-Kent Solutions sources and ships various makes, models and sizes of reliable second-hand cars and trucks. The company arranges fitness inspections (MOT and JEVIC) before shipment and helps with local customs and clearance. J-Kent offers a comprehensive and competitively-priced vehicle transport and shipping service. The company has experienced sales people that offer advice and help clients choose the best vehicle for their needs. This company is committed to providing cars in good condition. All cars are kept under bond, and are cleared once the full payment has been made by a customer. Their competitively-priced vehicles range from sedans and hatchbacks to 4x4s and pick-ups. 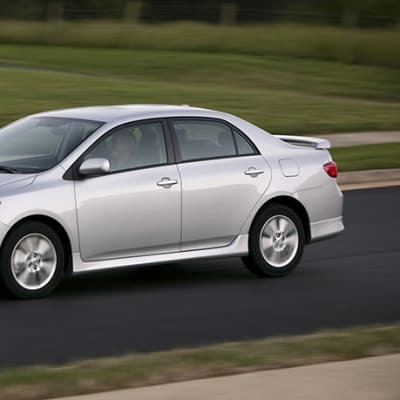 The new and used vehicles are imported directly from Japan, and occasionally from the UK. Noor Motors have their own carriers to transport vehicles from the ports of Dar-es-Salaam and Beira into Zambia. Mohib Motors offers a range of cars and vehicles from saloon cars to heavy duty vehicles. 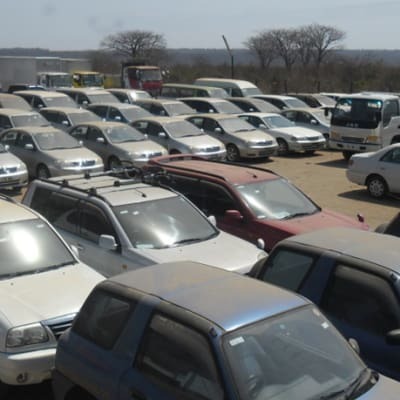 The company offers a variety of cars to meet individual needs and to suit the varying terrains of Zambia. Mohib Motors has a team of helpful staff member who can advise clients on the best car to suit their needs. Cars are sold at competitive prices and are negotiable. Motorland sells quality second hand vehicles. It will reserve your purchase while you pay for it over two or three months. And if your choice of vehicle is not in stock, you can provide Motorland with the specifications and a 50% down payment and their team will happily and efficiently import it on your behalf.